If your looking for a local eyeglass store that offers a large selection of eyeglass frames and accessories shop at Wize Eyes. 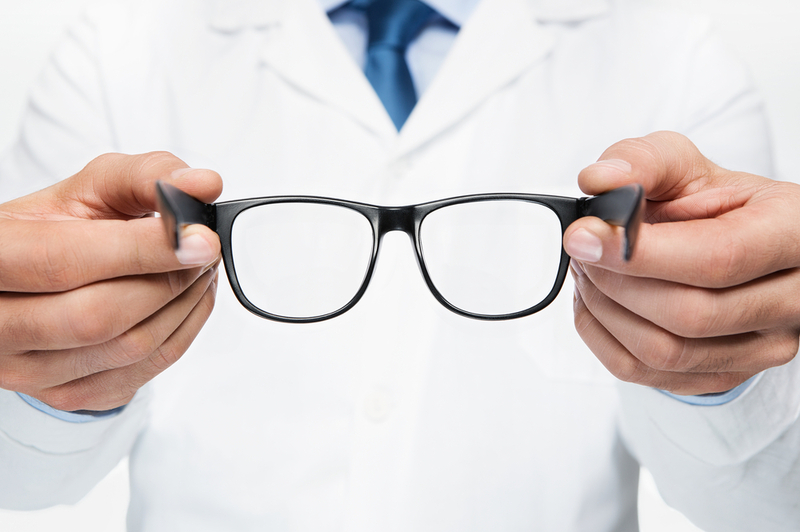 Our stores are conveniently located on Long Island, and offer eyeglass frames, contact lenses, and eye exams with our certified optometrists. Our friendly and knowledgable staff will help you choose the perfect eyeglass frames that suite your style and budget. Visit one of our four Wize Eyes locations and save today. To schedule and appointment call (516) 358-0040. We Look forward to helping you with all of your eye-care needs.